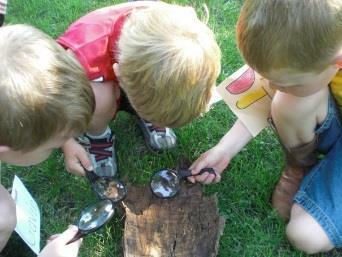 Young Investigators (YI) is a high-quality professional training for early childhood educators focused on integrating nature and the outdoors into classrooms and curriculums through the Project Approach. 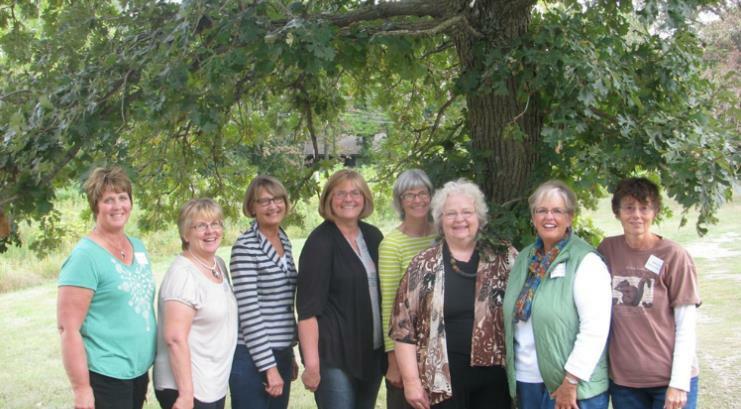 The three year YI training model was developed by Nature Connections, a northwest Iowa collaborative of early childhood educators and professionals. 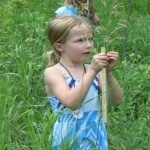 Nature Connections is facilitated by Iowa Lakeside Laboratory with support from the Friends of Lakeside Lab. 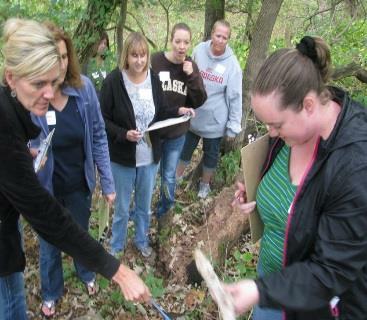 During the trainings, teachers learn about the phases of project work, how to identify topics for nature investigation and how to plan site visits. 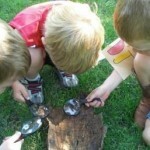 Students learn how to conduct investigations and how to interview nature experts. 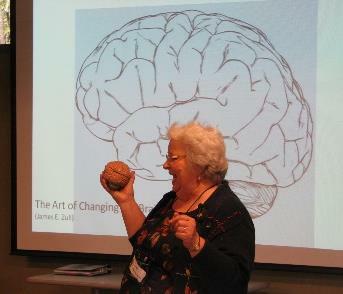 The Project Approach is a teaching method focused on child- initiated learning that also meets Iowa’s learning standards. Nature Connections’ goal is to include every Northwest Iowa early childhood student, educator, and school administrator in the YI program through a series of four cohorts over a six-year period, with each cohort receiving three years of training and follow-up coaching. 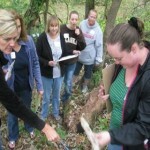 To date, Nature Connections has trained 800 teachers, associates, and administrators in nature-based Project Approach, representing 25 school districts with over 5,000 children impacted in northwest Iowa. 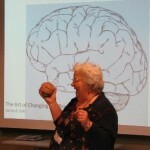 The Nature Connections team also provides follow up coaching to teachers.